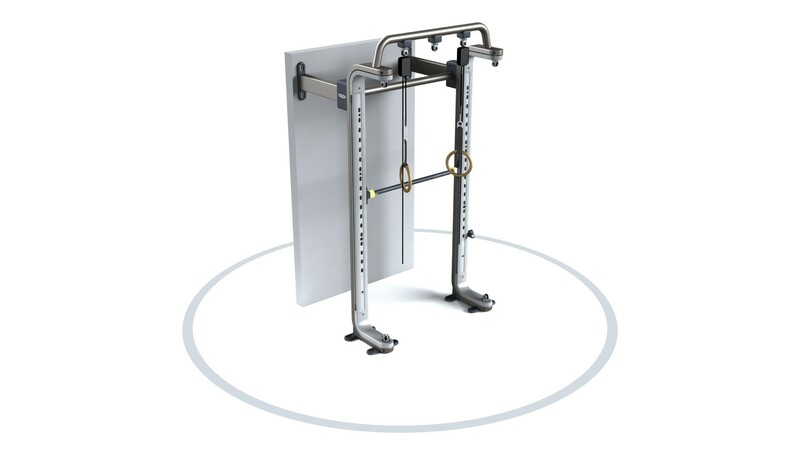 Omnia-pivot – allows the user to attach the Pendulum, Dual Lift System, Closed Loop Elastics and Push-n-Pull Bag. OMNIA creates a truly engaging functional environment. 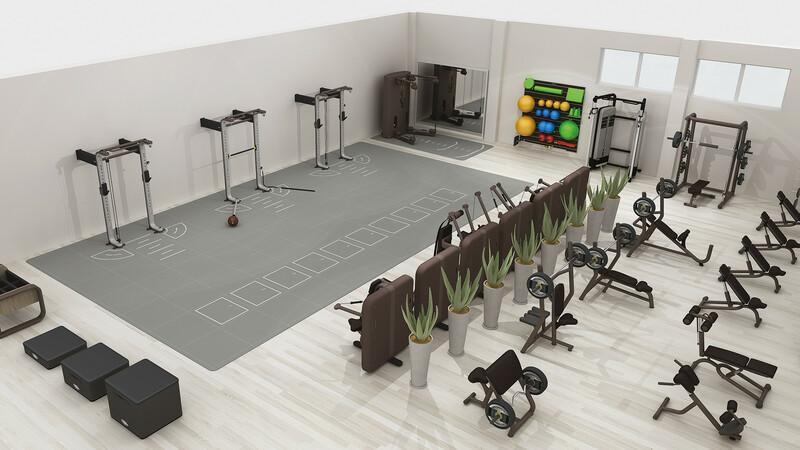 Our Wellness Design Team can assist you in establishing a viable business model and designing a layout option that is suitable for your facility. We can help you develop strategies to maximize small group training, personal training and free training in order to increase membership retention and secondary revenue. 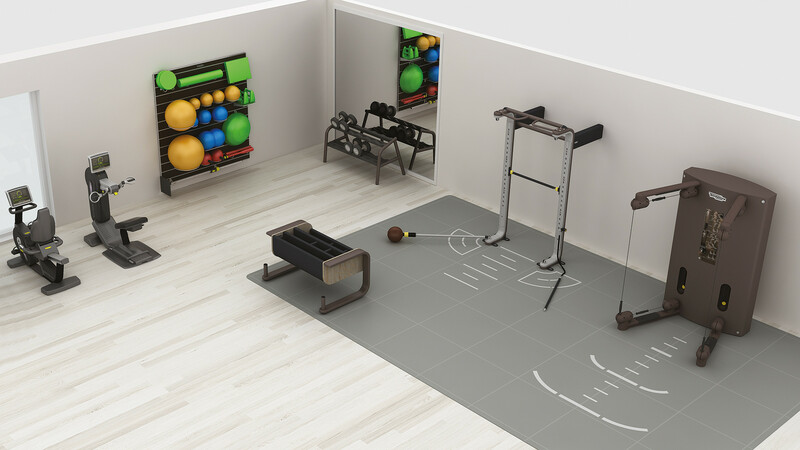 Thanks to its modular design, OMNIA³ is a space-efficient solution for dynamic interaction and personal training sessions, and is even compact enough for small functional corners in clubs or fitness centers. 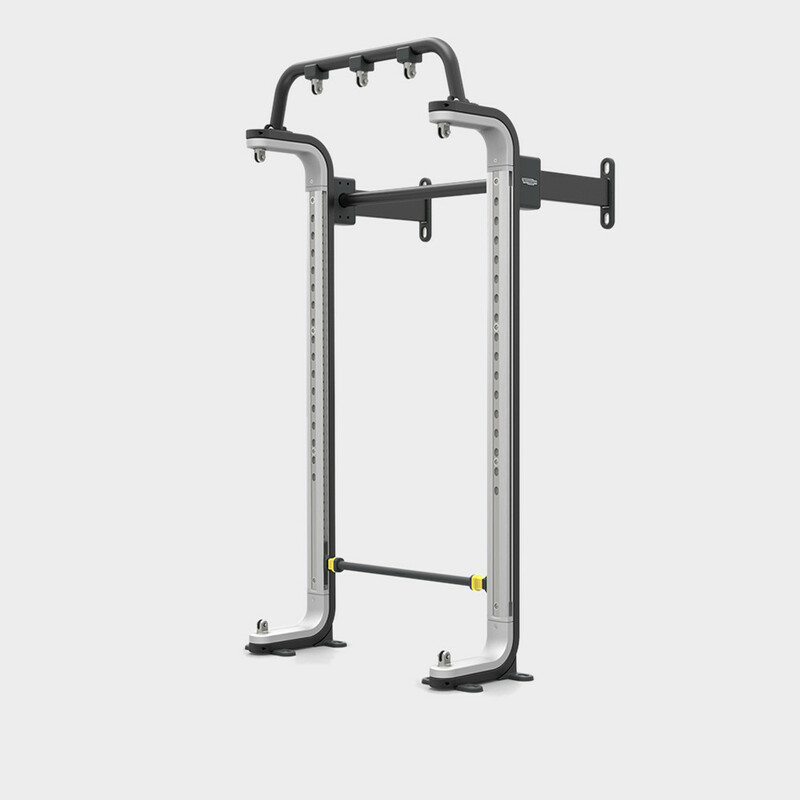 Thanks to the increased height of the module, the OMNIA³ version with the Dual Lift bar is an optimal solution for a greater workout variety. OMNIA³ appeals to all user levels and abilities and brings people together in an active and interactive manner. Engaging group sessions are ideal for motivating members to take part in club activities and achieve results more easily, while at the same time having fun and generating more revenue. 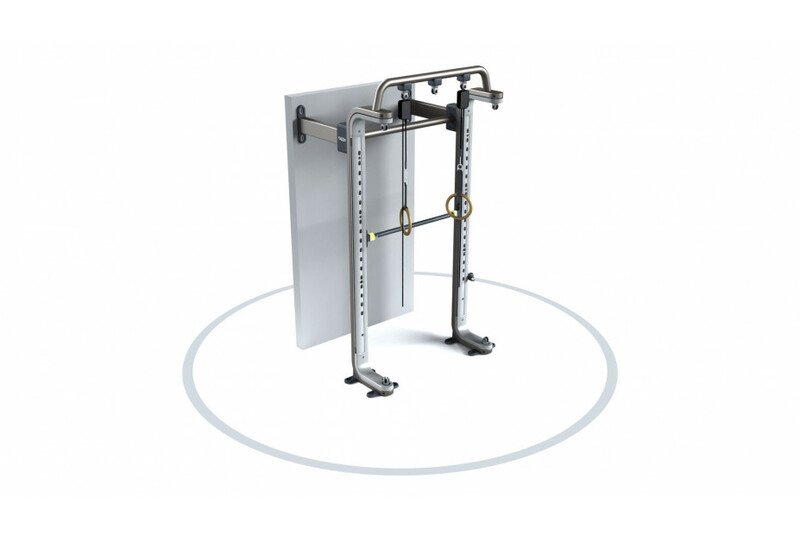 Users can perform exercises that involve entire kinetic chains and all main movement patterns. Exercises can be adapted to nearly all ability levels, including better-aging programs and even physiotherapy or rehabilitation. 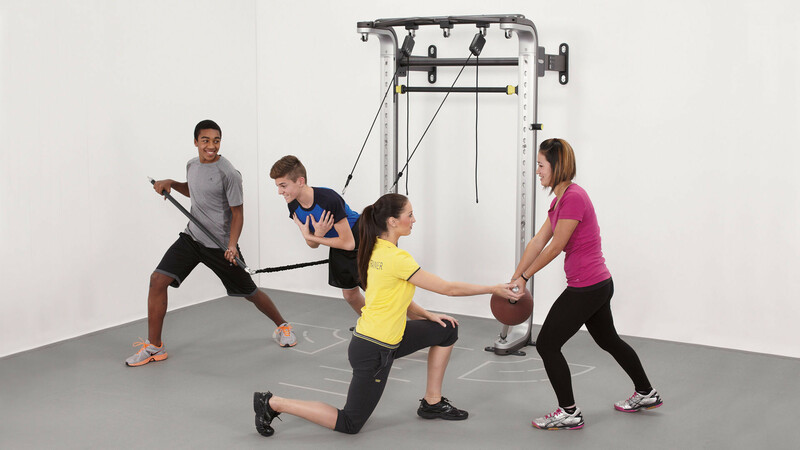 A wide range of tools and accessories are available, allowing users to explore all areas of functional and ability training. Ranging from simple tools to more specific accessories, the OMNIA system appeals to every type of user and features an intuitive set-up system that makes it quick and easy to add and remove accessories.